Use your dealer’s code to receive a discount along with free shipping on orders over $50. Your local organizing professional is always a great source of information. Need help finding an organizing professional? Send us an email and short description of what you are organizing to Sales@organizetodayonline.com, we will be glad to point you in the right direction. SlatWall Accessories Direct is an online portal to provide you products from your local dealer using the ease and simplicity of online ordering. The same products can be ordered directly from your dealer or use your dealer’s code to get a discount, free shipping, and provide credit to your dealer for the sale. 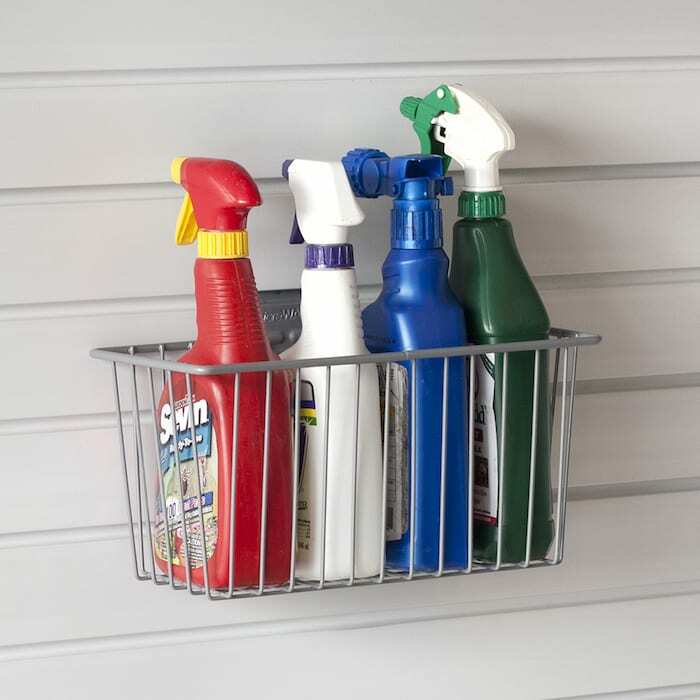 Regardless of what you are organizing, the garage, basement, pantry, kids closet, laundry room, etc., you will find the products you need here.